Welcome to the Public Relations Society of America, Cincinnati Chapter! With more than 220 professionals actively engaged in the promotion of ethical standards, creative and engaged thinking, and leading-edge public relations work, PRSA Cincinnati is the most recognized professional society for those seeking to advance their career in the TriState. The Public Relations Society of America, based in New York City, is the world’s largest organization for public relations professionals helping to advance the profession and the professional. Its nearly 20,000 members, organized into 116 chapters nationwide, represent business and industry, counseling firms, independent practitioners, military, government, associations, hospitals, schools, professional service firms and nonprofit organizations. For more information about PRSA, please visit www.prsa.org. 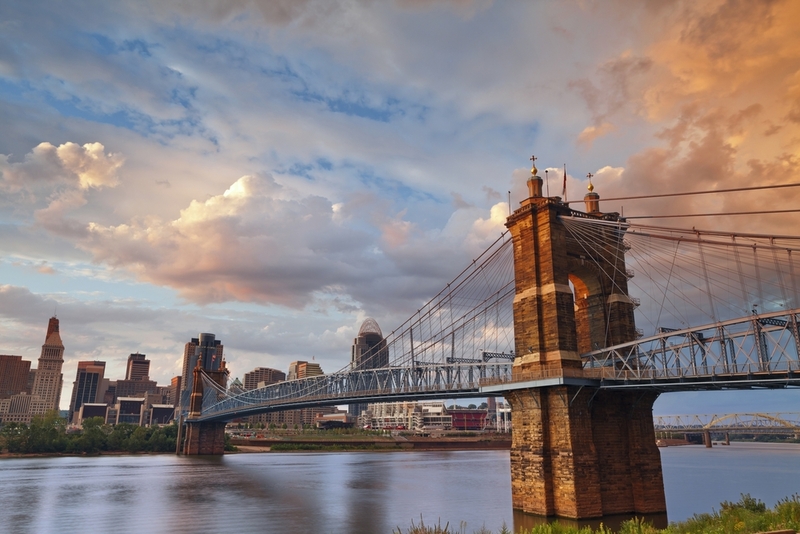 Want to learn more about PRSA Cincinnati Chapter programs? Join our mailing list.